Our blowing tape stand has a feeder section for the tape and a brake. 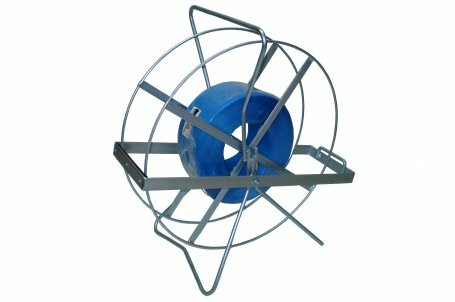 The stand can hold either our 12mm x 1000m or 19mm x 100m roll of blowing tape. The stands make the blowing of the tape much easier and also stops the tape from becoming a birds nest after initial use. These products are idea to use with our Blow Cone and parachute range. 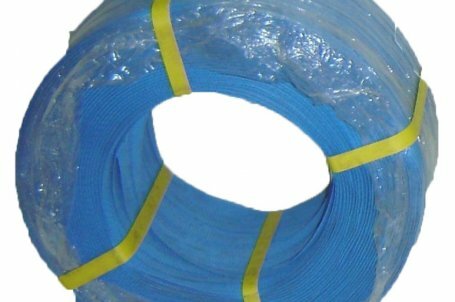 The 2 rolls of tape we offer are both 1000m long lengths but have different break strains. The 12mm Tape has a break strain of 70kgs. 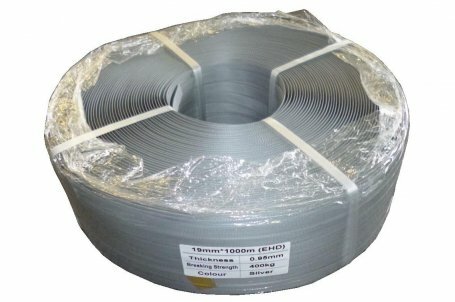 The 19mm Tape has a break strain of 400kgs.